The following images are from the early years of his DJ career. He began in 1979 while attending college. A fellow classmate sold me on the idea that someday DJ's would replace bands and would be highly in demand. Obviously his classmate had an impact in his life as he pursued an idea that took 26 years of his life. He attended college dances in 1980 and developed a love for the sounds of funk, soul, and disco as hosted by the popular Herb Kent on FM radio. As disco faded, he ventured over to WGCI 107.5 FM where groups such as Lakeside, Frankie Beverly & Maze, Gap Band, Cameo, etc, attracted his attention. In 1981, he overheard of a radio station providing 'hot mixes' and was drawn out of curiosity. The thought of listening to dance music in a mixed format was not new as years before, WDAI aired non-stop disco mixes. 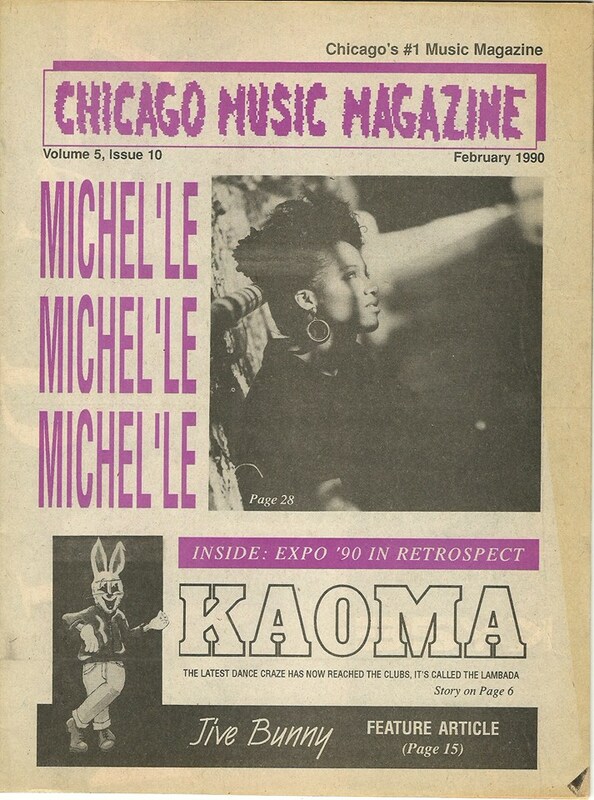 It was a matter of timing that he Happen to share an interest with a trending event that swept the airwaves and created a sound that would put Chicago on top of the music scene, only to be imitated by the world. Follow his journey on Facebook or read the short version here. 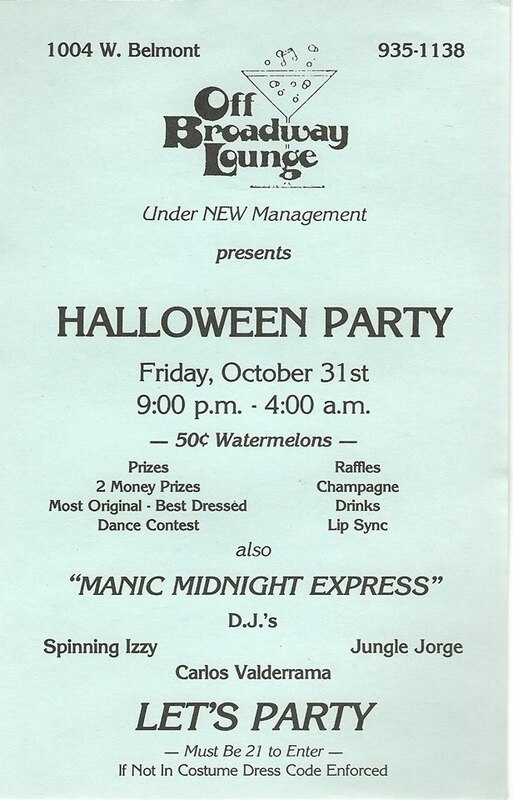 Pic 1: He sponsored a Halloween Party in his basement in 1981. He decorated the basement to resemble a cave. Small turnout. His original turntables was a JVC and Technics. Both belt-drive. The pitch control was my finger. His DJ crate was a large chest that he would carry everywhere. Headphones by Radio Shack. Pic 2: He placed corck tiles on walls to absorb sound. Built wooden shelves. Also tiled the floor with poly foam tiles for comfort. He states "I miss my original equipment". Pic 3: By the mid 80's, his DJ room was complete. Technics 1200's. Crown amp. JVC receiver. Numark mixer. Sony headphones. He does not recall brand of speakers. As a magazine reviewer, he had the opportunity to meet with some of the industry's major contributors to the music scene. As time progressed, he had developed a professional relationship with promoters, club owners, and investors, and was able to get backstage and introduce myself to recording artists. They were all unique, warm and friendly and he was flattered to have met them. Top row across with Lisa Lisa, Xaviera Gold, and Meli'sa Morgan. Middle: Sa-fire, John Rocca, Sa-fire. Bottom: Sweet Sensation, The Cover Girls, Lisette Melendez. 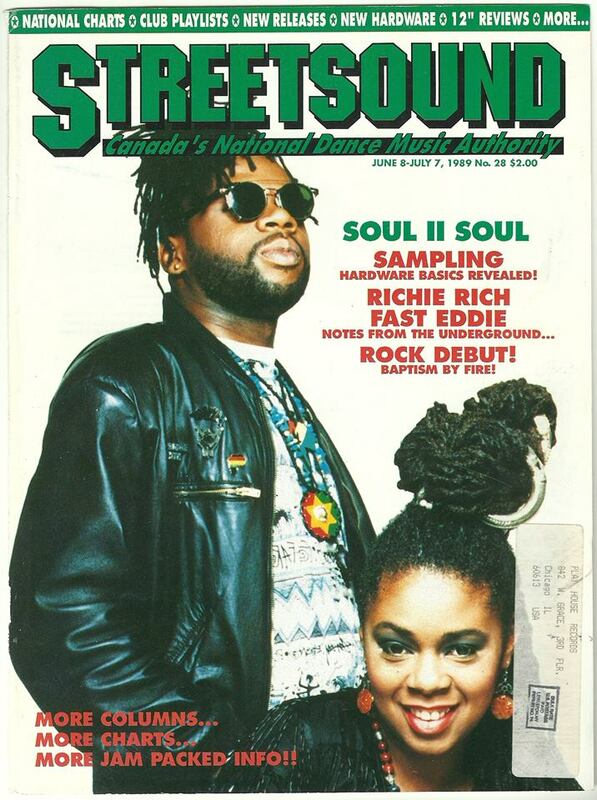 In 1990, he became a Billboard Music Reporter with a focus on dance music. Thru record label promoters, he was able to meet and/or collect autographs from recording artists. Some of his best moments at the China Club opening up for Gloria Gaynor and KC & The Sunshine Band (mid to late 90's), along with memorabilia. Studio work from late 80's thru late 90's with partner Duane Thamn Jr. He spent the early 80's DJ'ing basement parties, banquet halls, weddings, birthday parties, hotel functions, etc. During this time, through close friends, he was asked to DJ for the Spanish club at a college on the northwest side of the city. He considered this to be his first test of skill. 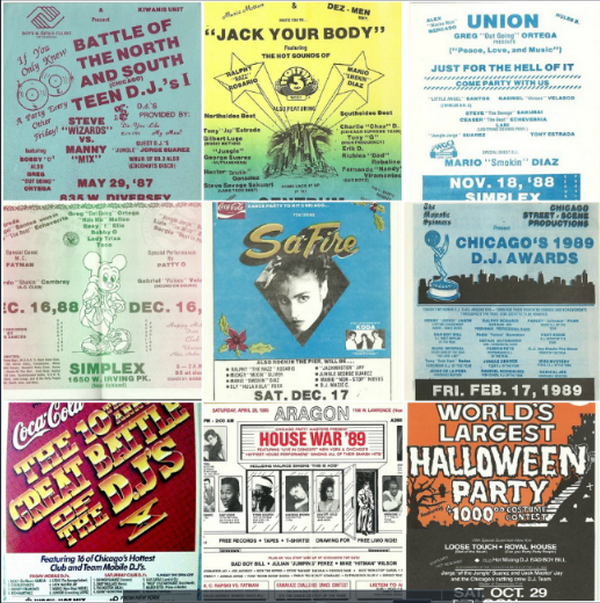 By this time, the hot mix show was extremely popular on Chicago radio stations, and partiers demanded the equivalent. 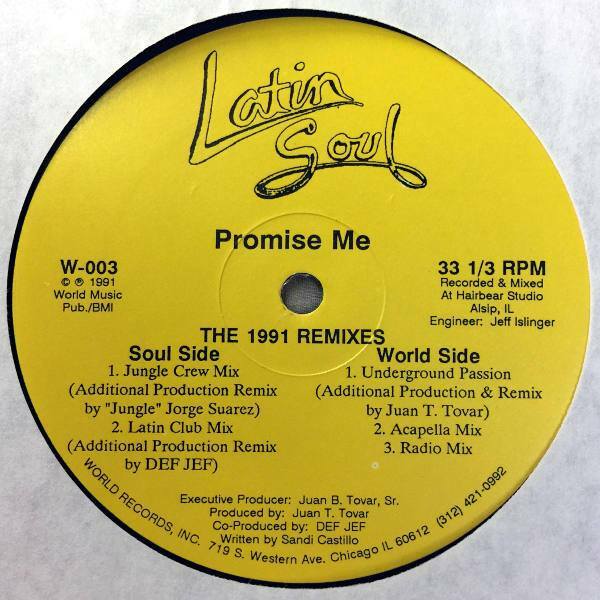 Forward ahead to late 1983 where he moved into the Rush St. area and for the next two years, he would occupy some of the top clubs and bars attempting to introduce the hot mix concept and house music style to clubs and bars that did not welcome it. During this time, he worked his way thru various venues while meeting other dj's with similar interests. In 1986, he was hired at the popular BBC on West Division. The radio hot mixers were at the top of their game and a club like BBC expected likewise. 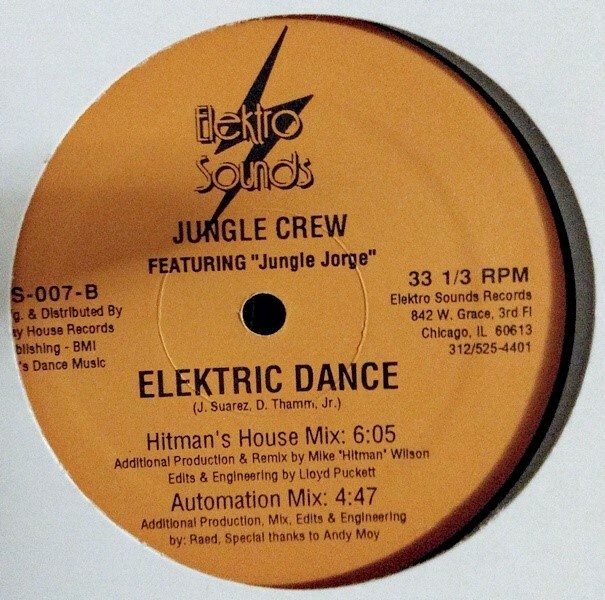 The import and high energy sound was making it's way into radio and clubs and he was keeping in step. Above pics include the BBC which later became Eddie Rockets. Prior to BBC, he was a resident DJ at The Hange-Up which later changed to The Hangge-Uppe, The Lodge, The Rookery which later changed to the Rockery, Elliot's Nest, Hippo's, and others. 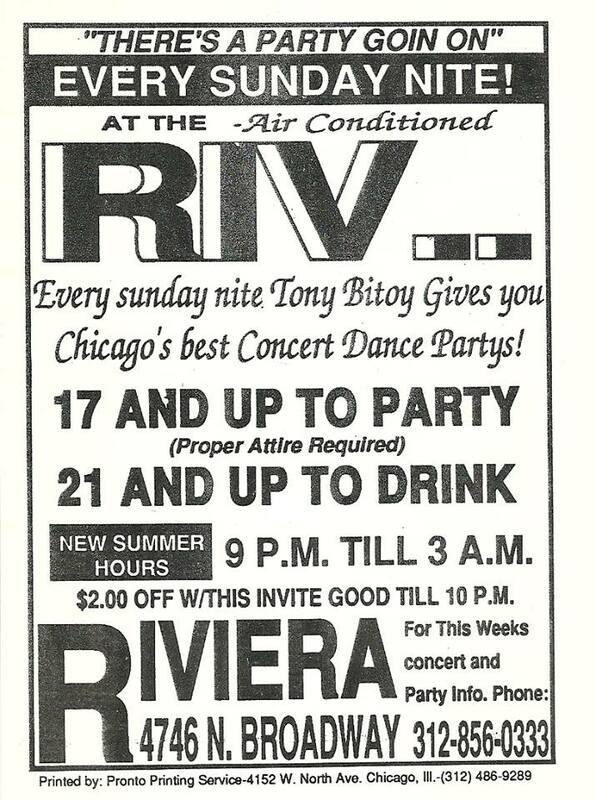 It was at these bars were Billy Ocean, Cyndi Lauper, Lisa Lisa, Fun Fun, Miquel Brown and others packed the floor. The first half of the 80's were spent meeting and greeting. 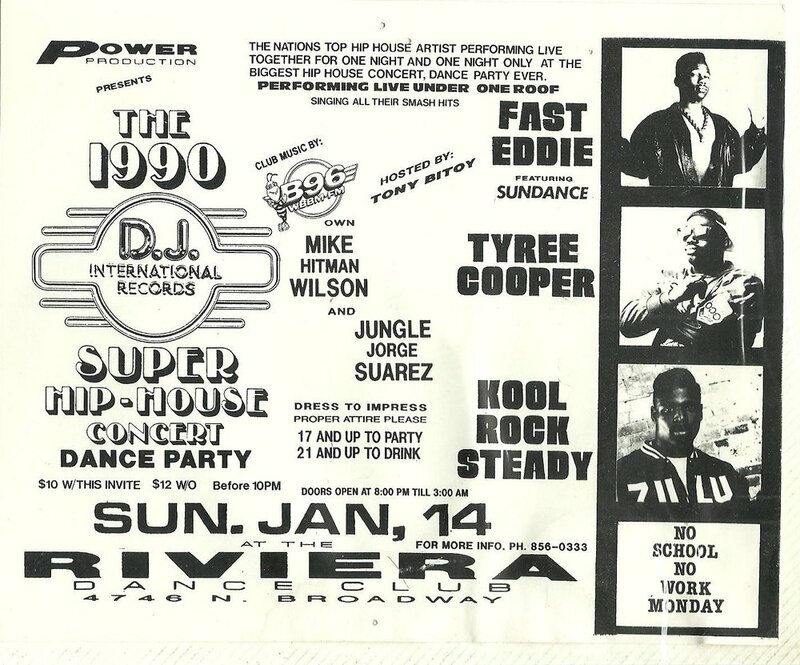 By the second half of the 80's, through acquantances, he was able to participate in events, guest spots, DJ battles, club residency, record pool director, retail, radio, recording studio, and build his personal music library to cater to all music preferences. Friends whom had an early influence in his musical career. Top row: Izzy Del Campo, Lauren Alcarese, Mike Macharello. Middle: Junior Echeverria, Mario Diaz, Matt Warren. Bottom row: Carlos Valderrama with Greg Forston, Lorenzo "Pinky" Sandoz, and Ralphi Rosario with Mario Diaz and Mickey Oliver. Late 80's into 1990 brought an array of employment. Let's Dance Record Pool director, The Riviera Night Club, Coconuts, Gramaphone Record Store, the release of "Elektric Dance", Magazine reviews, radio guest spots, performance, and studio work. He was kept very busy but it was all in fun. Memories at various clubs, recording artist Tammy Thomas,Flyers and autographs are a makeup of his musical career. Memories at Shadows Night Club, Chicago. Opening New Year's with Flashback Dance Party, hosted by B96 top air personalites. Also pictured with Evelyn "Champagne" King performing live at Shadows mid-90's. 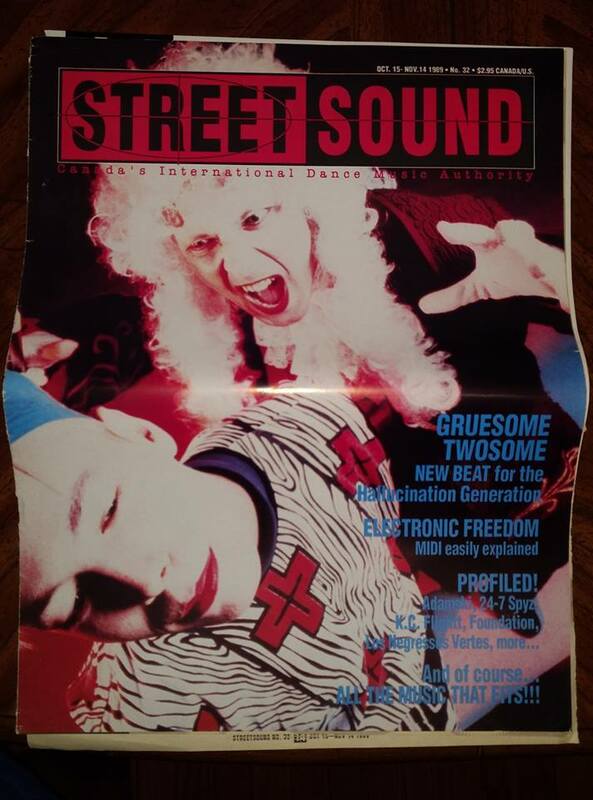 He was flattered to have been part of the music community and contributor to the dance scene in my city. Very fortunate to have the friends that helped along the way and supported him. 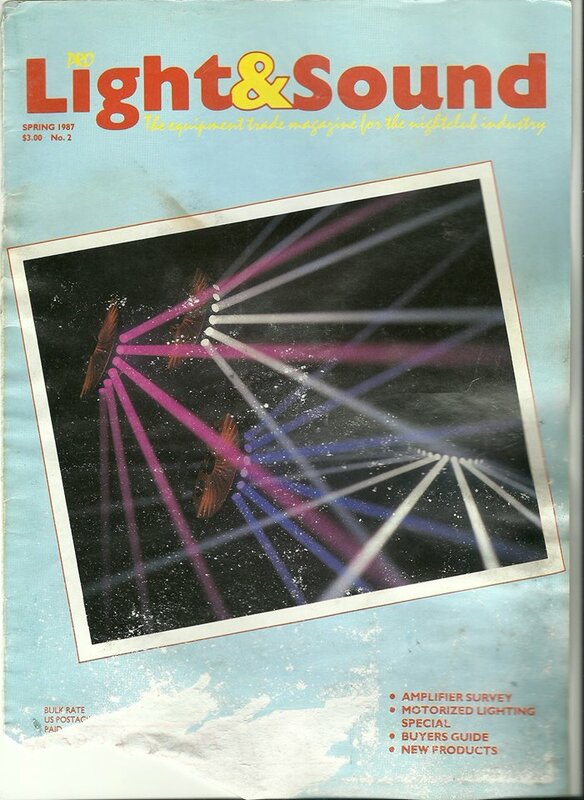 Magazine publications as club, concert/events, and music reviewer. 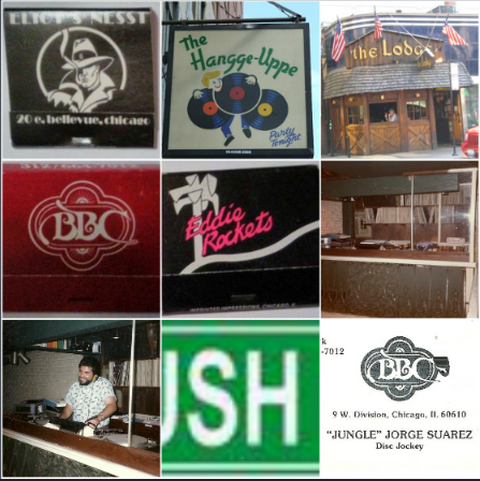 Popular events at top Chicago venues.